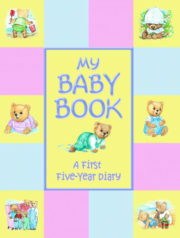 Barcode: 9781920679866	Format: Padded Cover	Category: NEW ARRIVALS!! 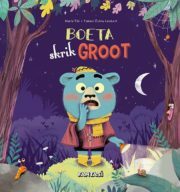 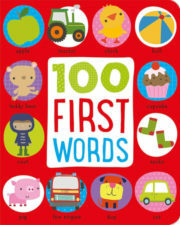 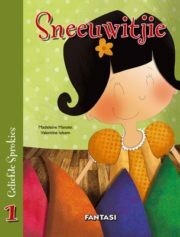 !, AFRIKAANSE BOEKE, LEESBOEKE (PADDED). 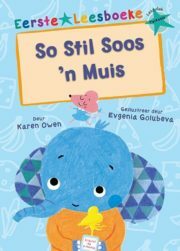 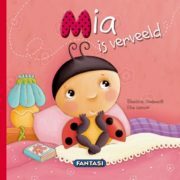 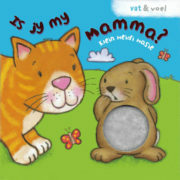 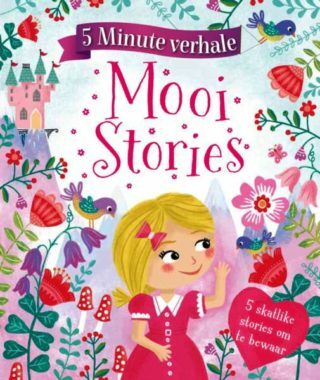 Be the first to review “5 MINUTE VERHALE: MOOI STORIES” Click here to cancel reply.